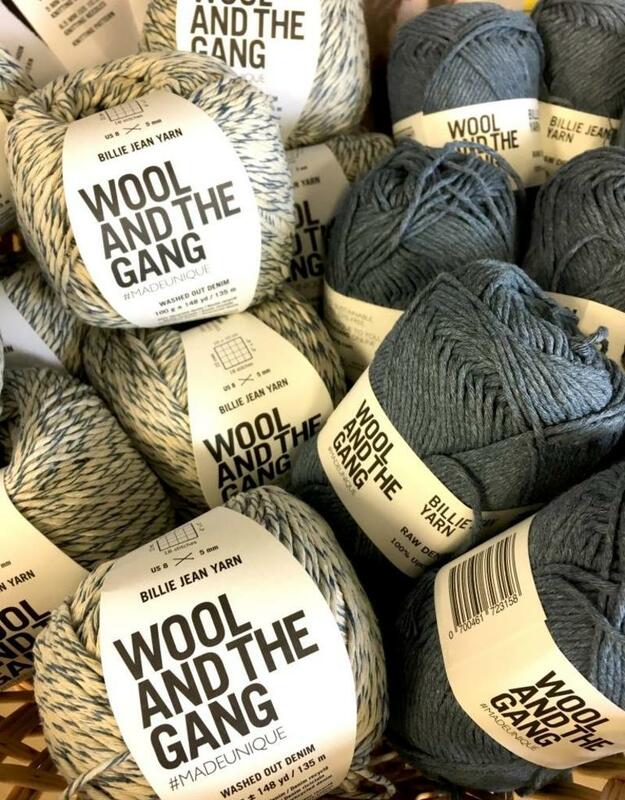 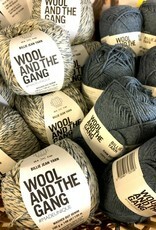 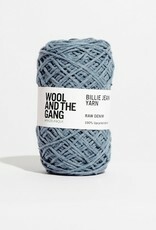 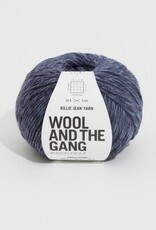 WATG-Billie Jean - Spun Fibre Arts, a local and online yarn store specializing in natural fibres. 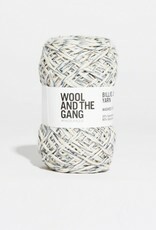 This yarn drapes and feels like a dry, light cotton. 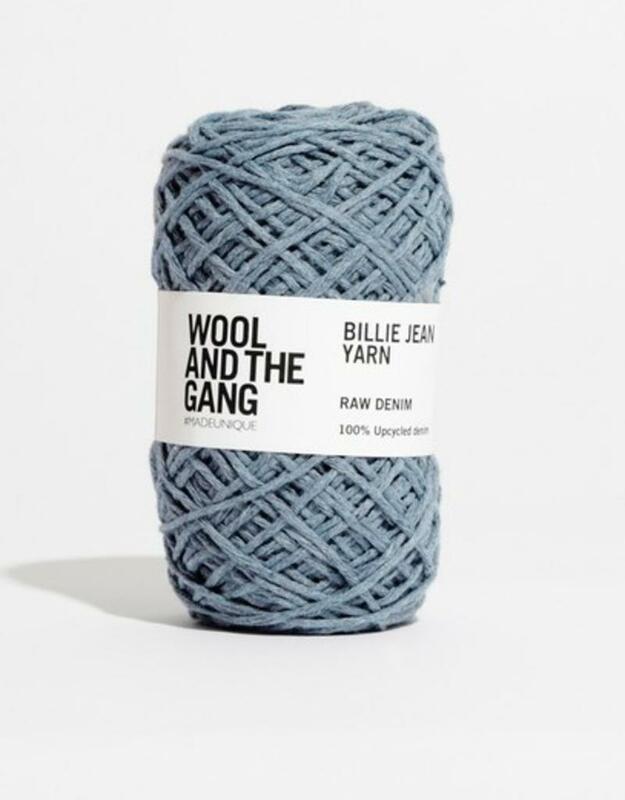 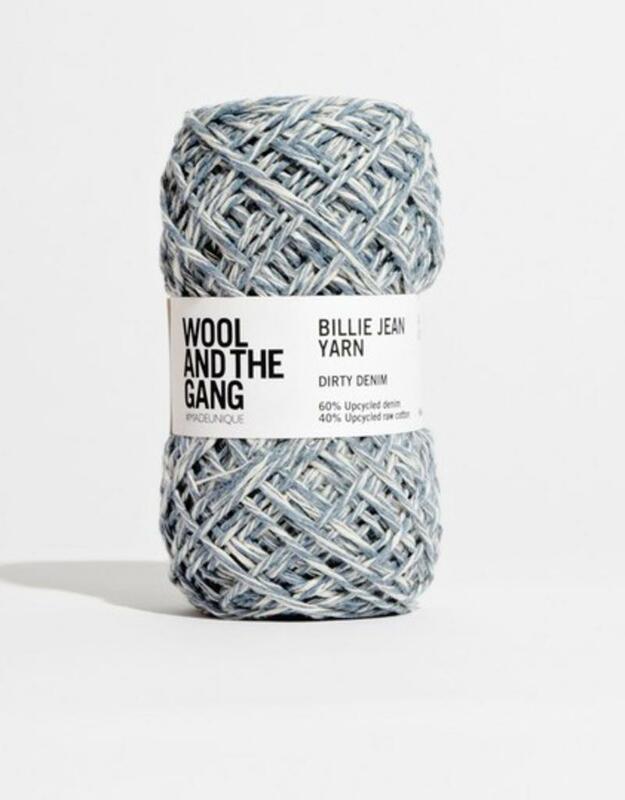 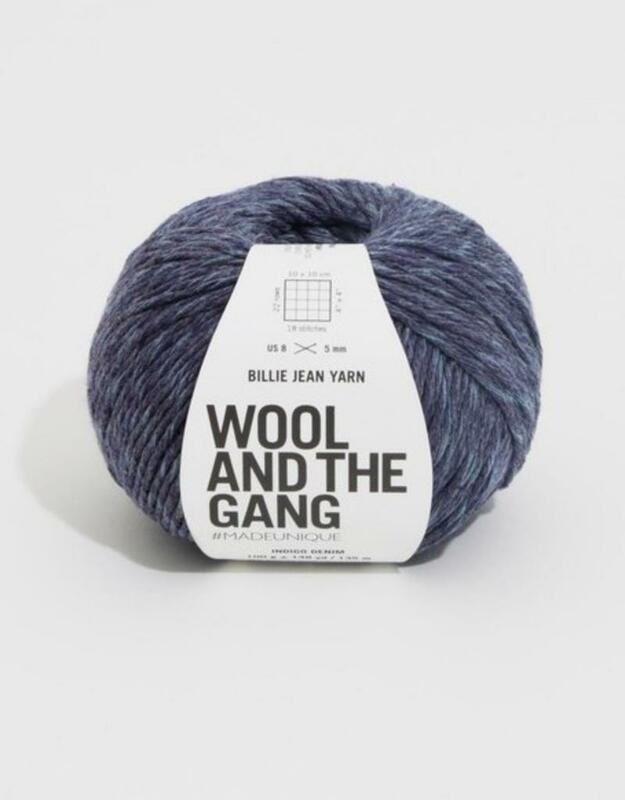 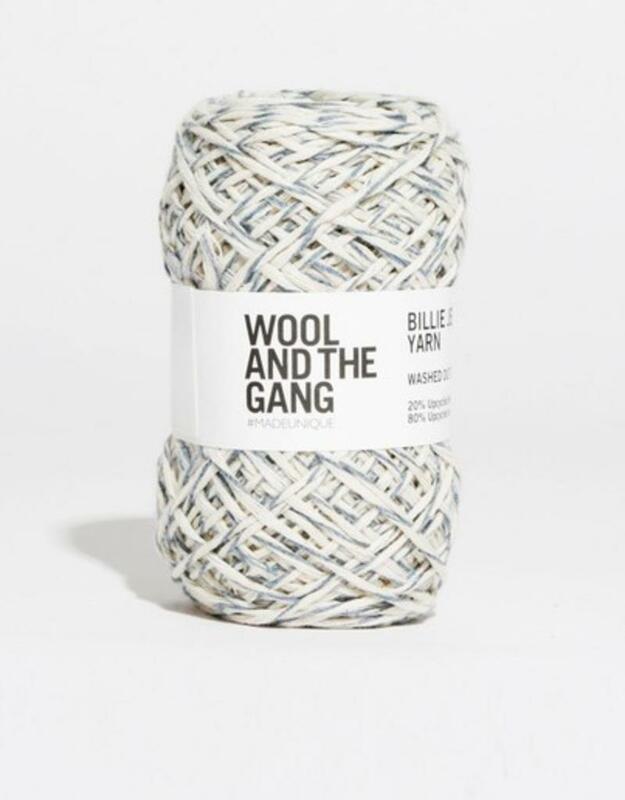 We have designed specific pieces to work with Billie Jean Yarn, but you can also use patterns made for our Shiny Happy Cotton (note that you'll need roughly 5% more Billie Jean). 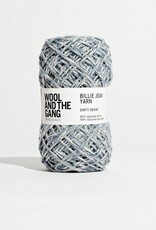 Average tension: 18 stitches per 4"